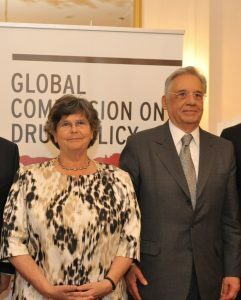 In January 2011, a group of personalities from the Americas and Europe established the Global Commission on Drug Policy. 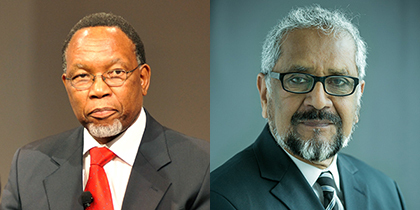 Membership grew to encompass Commissioners from around the world. 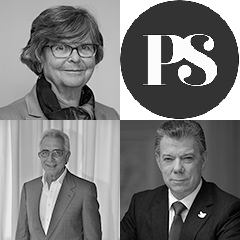 Fourteen former heads of State or Government, as well as other experienced and well-known leaders from the political, economic and cultural arenas, felt, and still feel, that they must advocate for drug policies based on scientific evidence, human rights, public health, and safety, for all segments of the population. The Global Commission’s first report, published in 2011, broke the taboo on the negative consequences of the so-called “war on drugs” and called for a paradigm shift: priority must be given to health and safety, allowing for measures that truly help people and communities. 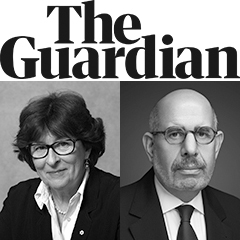 The three reports published in 2012, 2013 and 2015 explored in greater depth how the punitive approach to drugs and the criminalization of people who use drugs are responsible for the spreading of HIV/AIDS and hepatitis C, as well as for the lack of access to palliative care, pain medication, and other controlled essential medicines. In its 2014 report, Taking Control: Pathways to Drug Policies That Work, the Global Commission on Drug Policy presented five pathways for re- forming drug policies. These are: prioritizing public health; ensuring access to controlled medicines; decriminalizing personal use and possession; relying on alternatives to punishment for non-violent, low-level actors in illicit drug markets, and promoting longer-term socioeconomic development efforts to offer them a legitimate exit strategy; regulating the drug markets, and rolling back organized crime and its corruptive and violent influence. The pathways provide a roadmap for pragmatic policy changes, which will make the drug-related problems that the world faces today much more manageable. Today, the consensus on which the international drug control regime was established more than fifty years ago is broken. A growing number of national or local authorities are moving away from a prohibitive attitude towards drugs and experimenting with different ways of managing their presence in society. These include ending the criminalization of people who use drugs, and implementing—albeit not enough—harm reduction interventions and a large spectrum of therapies tailored to meet the needs, the will and the potential of everyone (2016 report); base policies on evidence not ideology and counter the prejudices about drugs and the people who use them (2017 report); and ultimately the legal regulation of various substances (2018 report). Crucially, the discussion is based on evidence, and innovations are spreading across the Americas, Africa, Europe, Asia and the Pacific. This fundamental and truly global shift is hugely welcome. What we are witnessing is drug policy reform in action. 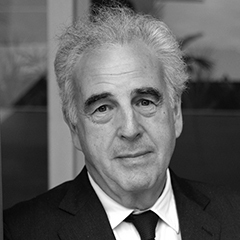 The Global Commission also encompasses regional groups, such as the Latin American Commission on Drugs and Democracy (convened by Global Commissioners and former presidents Fernando Henrique Cardoso of Brazil, César Gaviria of Colombia and Ernesto Zedillo of Mexico) and the West Africa Commission on Drugs (convened by Global Commission member and former UN Secretary General, Kofi Annan, and chaired by former Nigerian president Olusegun Obasanjo). Not Just in Transit, published by the West Africa Commission on Drugs in June 2014, highlights the ways in which drug trafficking, consumption and production was undermining institutions, threatening public health and harming development efforts. The Global Commission is coordinated by a Secretariat in Geneva, which is responsible for overseeing the publications and products disseminated by the Commission, major events as well as organizing communications and outreach strategies. The Commission also counts on a wide network of experts and partners who have contributed to its work since its inception.